It creates tunnels using http protocol. It is useful to bypass restrictive firewalls or proxies. It uses two techniques, the well known CONNECT technique as well as a BOSH-like implementation. It bypass most firewalls (as requests are valid HTTP requests) and proxies in their most secure configurations. To create a tunnel a user can run httptunnel_server at server where tunnelized service is started and httptunnel_client where the client of the service is used. The client must connect to port where httptunnel_client is started in order to use a tunnelized connection. compile system will be available soon. A solution ‘httptunnel.sln’ is provided. Portable Components C++ library is a prerequisite. It must be installed at same directory where httptunel is located in and it must be named as ‘poco’. 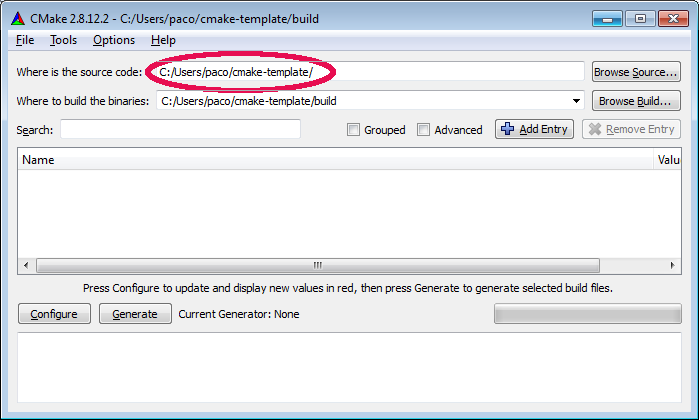 For windows use cmake-gui from http://www.cmake.org/. mime.conf: mime configuration. Must be in execution directory. php.cgi.exe: php binary for windows. Must be in execution directory. 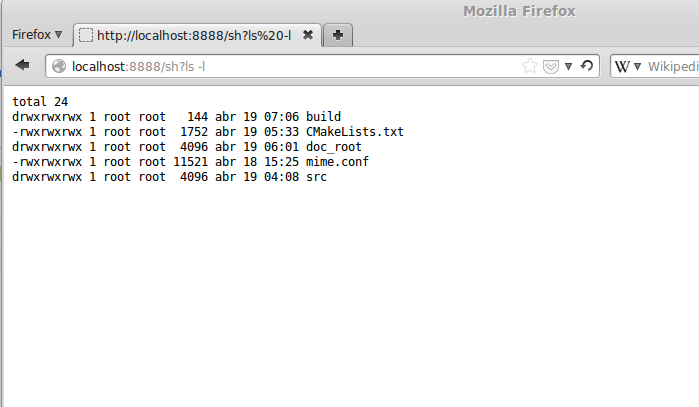 exec(…) implements the web service. Minimum cmake sample. It will create an executable for sample.cpp. Configure and Generate.Choose build chain (compiler, linker …). Remeber that Visual Studio 11 means Visual Studio 2012. It will create solution and project files in build directory. Open and use it.